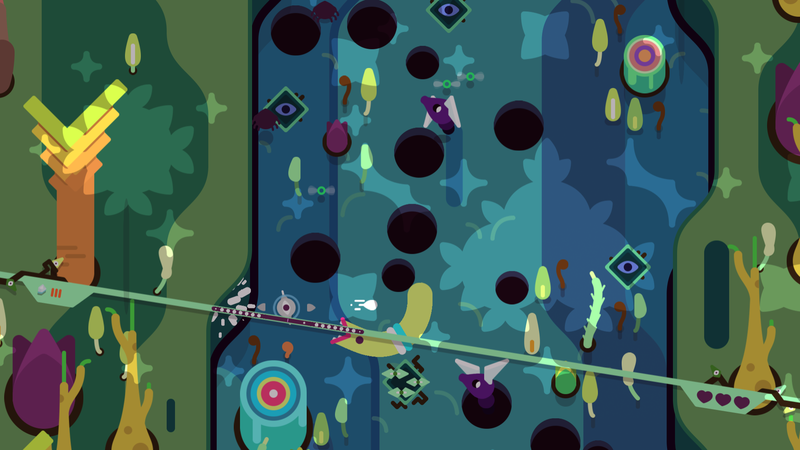 Avoid holes and defeat corrupted creatures in this dual-stick action adventure. 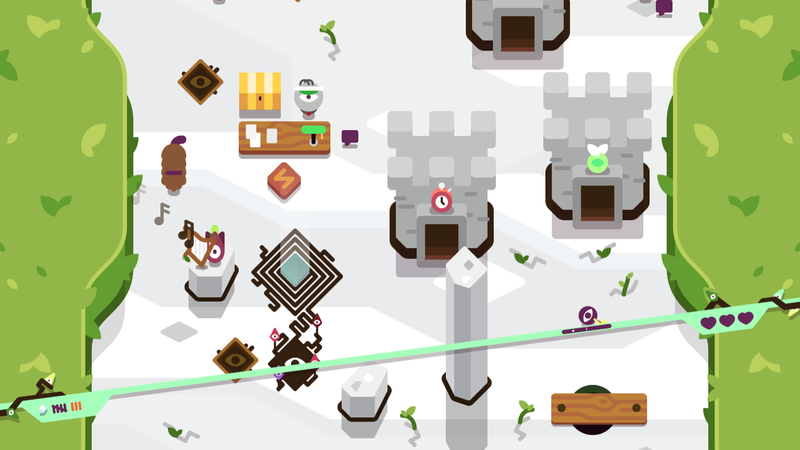 Along your perilous trek you'll be forced to strategize, grow powerful with upgrades, and master the art of rolling to avoid the mountain's many dangers. 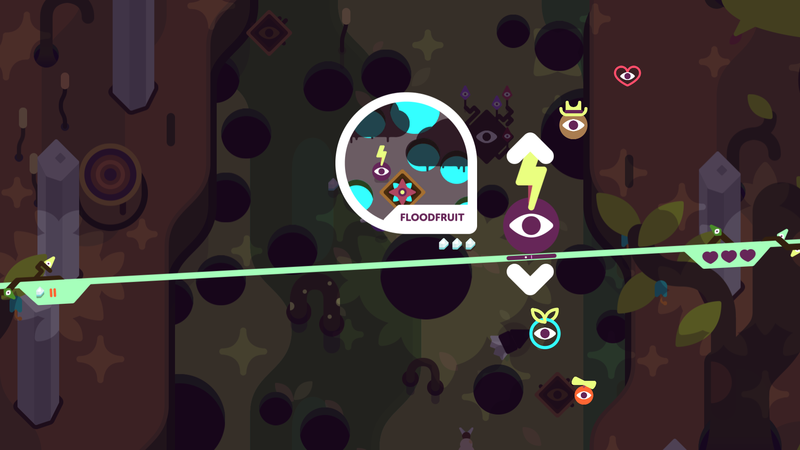 TumbleSeed features 5 procedurally generated worlds and over 30 unique seed powers. 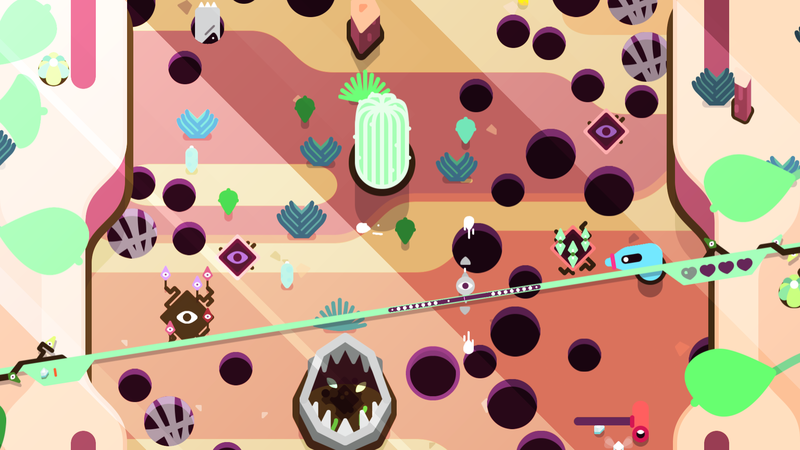 Top your personal best or compete with the world in the daily challenge. The mountain holds many surprises, secrets, and adventures waiting to be explored — see you on the slopes! 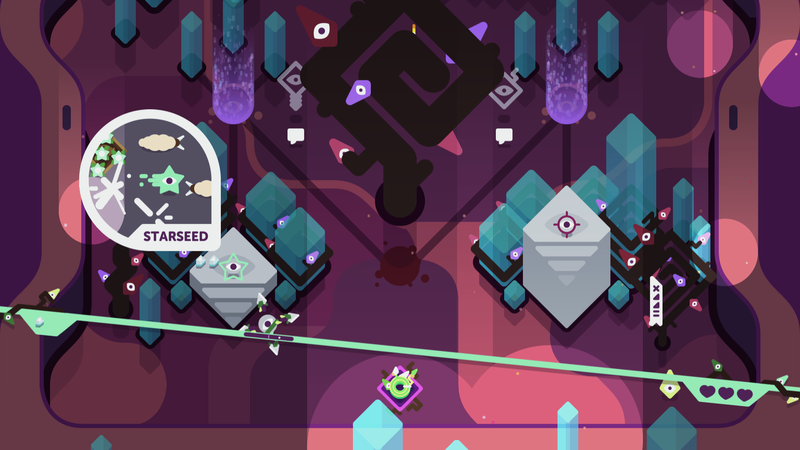 Originally inspired by the forgotten arcade classic Ice Cold Beer, TumbleSeed is made by 5 people in Chicago. Benedict, Greg, Joel, David, & Jenna plus a whole lot of help from their friends. Thank you for taking a peek! THAT TAKES THE WORLD BY STORM." IN A WORLD THAT HATES YOU." 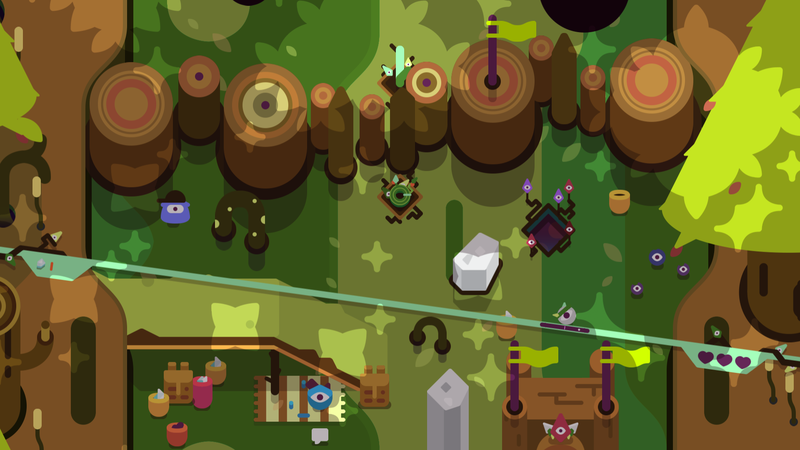 "THE DARK SOULS OF MARBLE ROLLS"